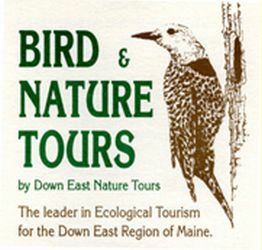 Half-day (4 hr) AM, PM, & Sunset tours on Acadia's remote Westside. 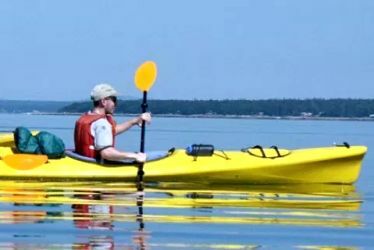 Experienced Sea Kayak Guides provide all equipment, instruction, & shuttle for $55/person. 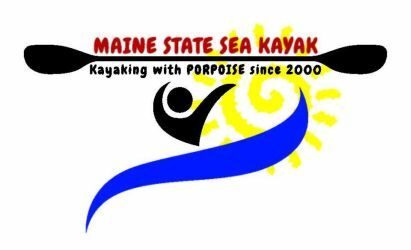 Highest Rated Kayak Outfitter in Acadia...Celebrating 26 years! 12 people max per group. 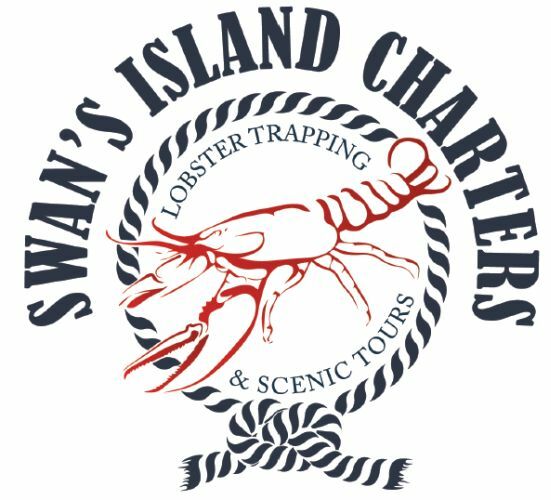 Combine the best sport fishing Mount Desert Island has to offer along with the spectacular scenery of Acadia National Park. 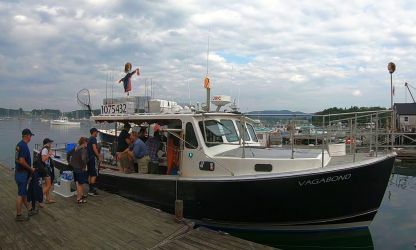 Our tour takes you as far as 8-20 miles out of Southwest Harbor where you may catch pollock, mackerel, & more. 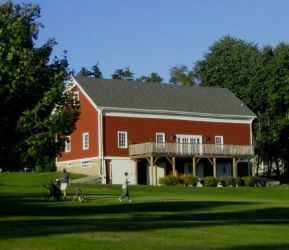 This semi-private club with a 9 hole course is open to the public from 7:00 am to 6:00 pm. Our golf course sits on the shores of lovely Norwood Cove with Acadia National Park's western mountains as a spectacular backdrop.